Peoria Air Conditioning Maintenance: Our AC maintenance agreements help your system run at peak performance and last longer Click here for more information about our Peoria AC Maintenance services. Peoria Air Conditioning Repair: We repair all brands, makes and models of air conditioning systems Click here for more information about our Peoria AC repair services. Peoria Air Conditioning System Replacement: We offer the most efficient air conditioning systems available with the best warranties in the industry. 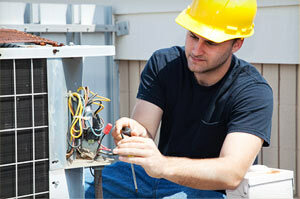 Click here for more information about Peoria AC system replacement. Peoria Heater Maintenance: Our heater maintenance agreements help your system run more efficiently and last longer.. Click here for more information about Peoria Heater Maintenance services. 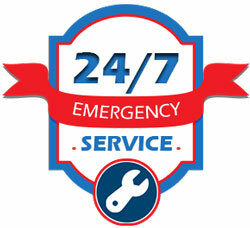 Peoria HVAC Services and Heater Repair: We repair all brands, makes and models of heating systems. Click here for more information about Peoria Heater Maintenance services. Peoria Heater System Replacement: We offer the most efficient heating systems available with the best warranties in the industry. Click here for more information about Peoria heater system replacement. Peoria Water Heater Repair: We repair most brands, makes and models of water heaters. Click here for more information about Peoria Water Heater Repair. Peoria Water Heater Replacement: We offer a large selection of water heaters, including traditional models and tank-less water heaters. Click here for more information about Peoria Water Heater Replacement. Peoria Air Filters and Indoor Air Quality Systems: We offer the most advanced air filtration systems available with the best warranties in the industry. Click here for more information about Peoria Air Filters and Indoor Air Quality Systems.